Got a 413 error response from the Dropbox server while uploading files to Dropbox, or received the message: 413 request entity too large? Read on this tutorial to get some useful solutions to fix the Dropbox error 413 easily. I have been receiving upload errors that don’t tell me why certain files fail to upload to my Dropbox account. 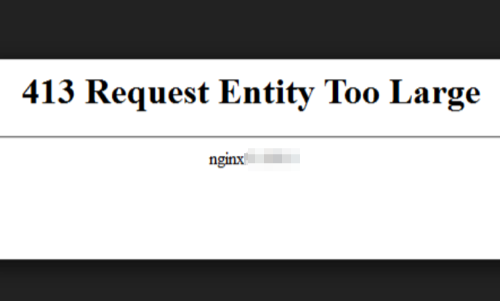 Recently I’ve received this message: 413 Request Entity Too Large. Not sure what to do from this point. I do not want to use the desktop app to upload at this point. Any help would be appreciated. Thanks. Many users have met the same error – Dropbox error 413, just like above user. Then what is Dropbox error 413, and how to fix this error? Dropbox error 413 is one of the most common Dropbox errors, occurring with the message “413 Request Entity Too Large“ while the post max size is not large enough to handle request. 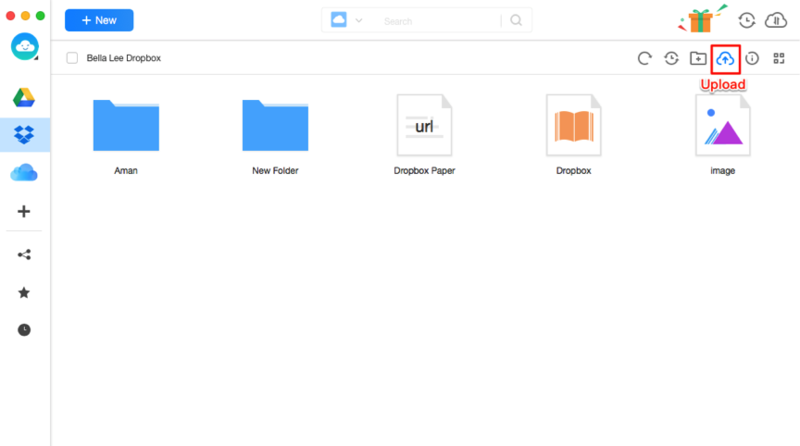 To fix Dropbox error 413, here are 5 useful solutions. Now, let’s check the details. Solution 1. Restart your router and phone. Solution 2. Ensure that you are running the latest Dropbox version of the application on your phone. Solution 3. Make sure that you have installed all latest OS updates. Solution 4. Attempt importing your file using the (+) button as a workaround. Solution 5. Try AnyTrans for Cloud to upload files to Dropbox. 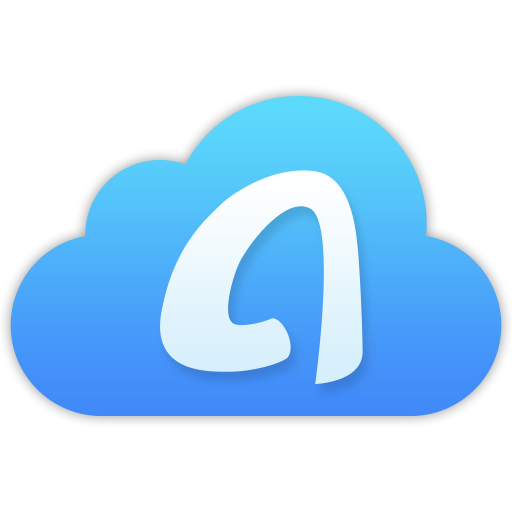 If above ways fail to help you fix the Dropbox error 413, try AnyTrans for Cloud to upload files to Dropbox effortlessly. AnyTrans for Cloud is a comprehensive cloud service manager, which offers you the most efficient management across multiple cloud drives, including iCloud Drive, OneDrive, Box, pCloud, etc. With above 5 methods, you may have successfully fixed Dropbox error 413. If you will meet other trouble while using Dropbox, feel free to leave them in the comment section, and we will reply you soon.